Berkshire Black Business is a business community that welcomes anyone who is interested in Berkshire’s Black and minority ethnic communities. We come together to connect, share, inspire, grow and become more visible. This leads to increased awareness and greater success for our businesses. We are unique in our desire to serve the Black-led businesses in Berkshire. It is a group for ambitious people coming together to improve their business performance through networking with like-minded others who wish to aim higher or overcome hurdles. We value encouragement, inspiration, connecting, learning and moving forward together. A sense of belonging gives confidence as we get to know, like and trust each other leading to visibility and impact. 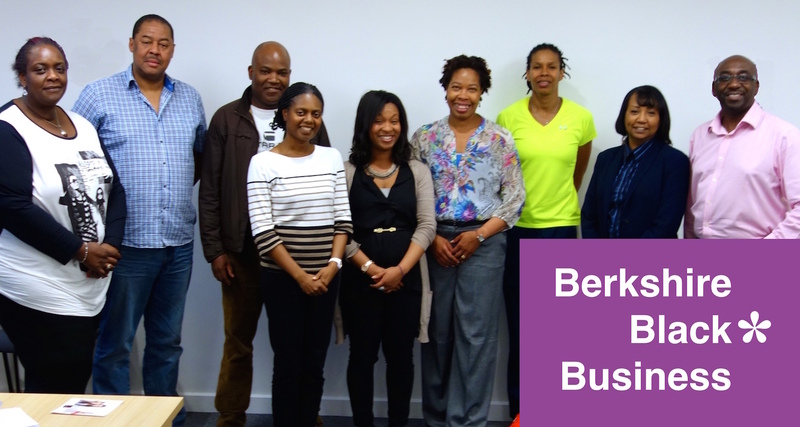 Berkshire Black Business is a warm informal network where we can encourage, motivate and inspire each other. We welcome everyone who is interested in Berkshire’s Black and minority ethnic communities.